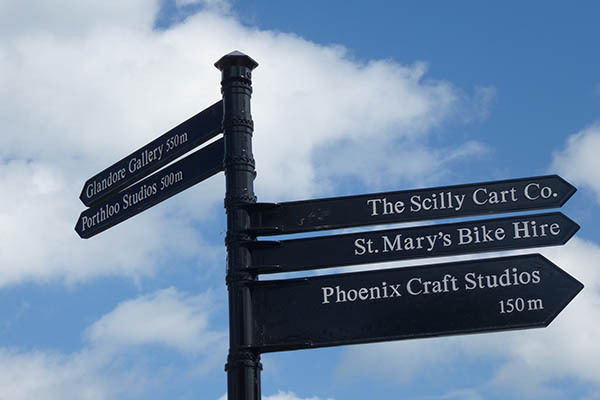 Scilly Self Catering is the largest and longest established holiday lettings agency on the Isles of Scilly. 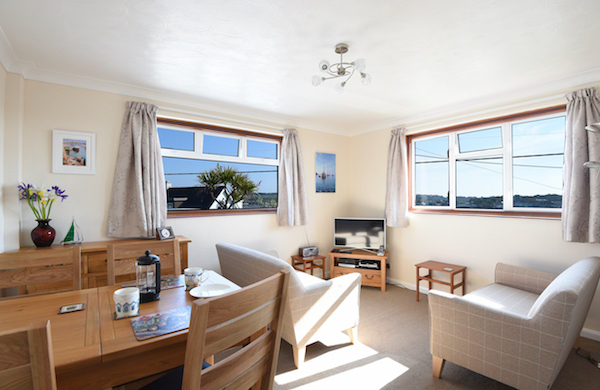 All our staff live locally and possess a wealth of invaluable local knowledge to help deliver the best possible service and the highest possible income for all our holiday home owners. We provide packages to suit you - from a bookings only service through to full property management. We appreciate that some owners want a hands-on approach to maintenance and housekeeping, so however much, or indeed however little, you want us to do is entirely up to you. Whether you are letting for the first time or are experienced in this sector we want to hear from you. 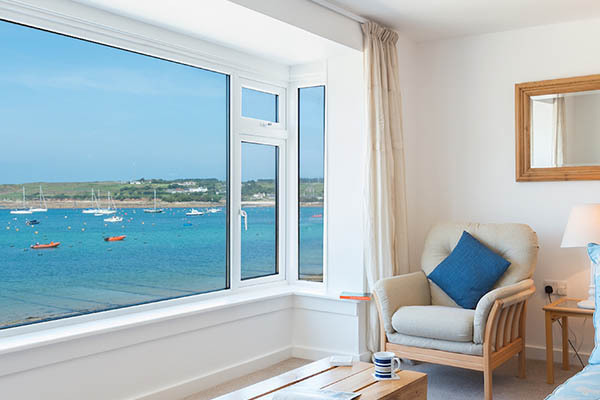 We can help you purchase your holiday home on Scilly and provide free advice regarding the suitability of the purchase and how best to maximise bookings and income. 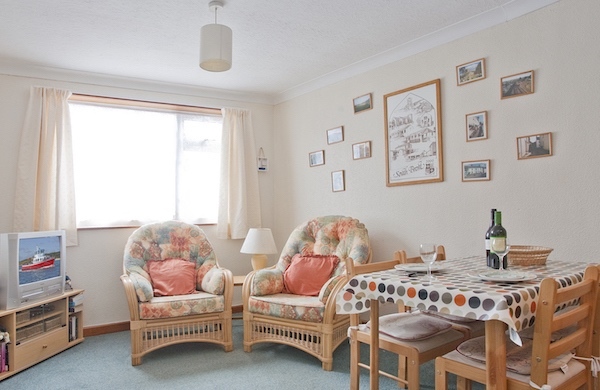 Scilly Self Catering provides the full package for a stress-free holiday let. Their advice, marketing and keeping our guests happy has helped to more than double our bookings in less than 2 years. 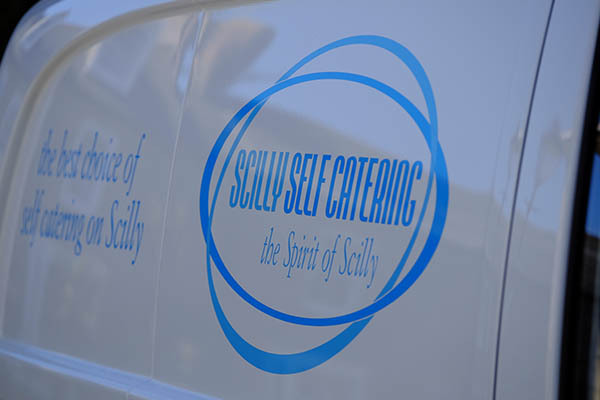 We have always found the staff at Scilly Self Catering, approachable, accommodating to our whims and aware of our needs as owners. They look after our guests in the same positive way. 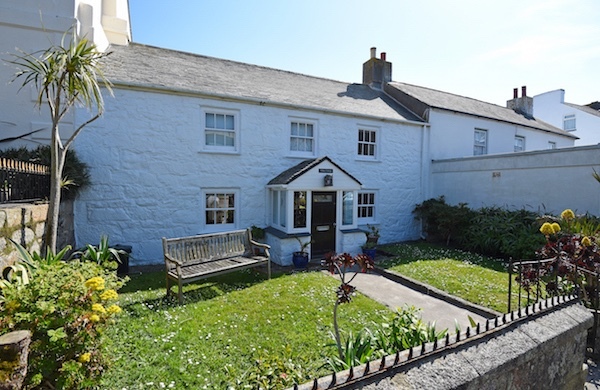 In the years we have been with Scilly Self Catering we have found them always able to deal with any small problems we might have had, and there have been no complaints from visitors.